tools, and accessories is phenomenal. 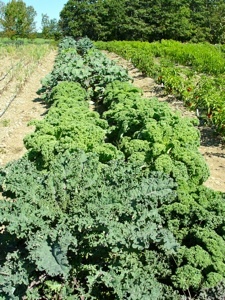 A visit to their Research Farm substantiates the company’s unique appeal and longevity. 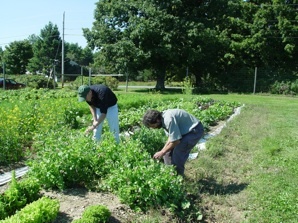 Research Farm is located, is a rural town in Kennebec County with a population of about 2000 residents. It has become the proud home of one of the most impressive research farms in the country. 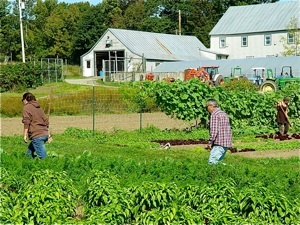 Rob Johnston, founder of Johnny’s Selected Seeds, purchased the forty-acre property in 1975. It had previously operated as a dairy farm. Johnston was impressed with the sandy loam and the potential for good productivity. 9 a.m. to 4 p.m. from July through September. extremely beneficial. When you unlatch the gate adjacent to the parking lot and enter the research farm, it is like stepping into another world. 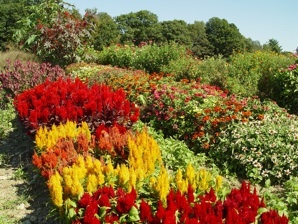 There are experimental gardens for as far as you can see. Each garden is orderly, weeded, and vibrant. Anyone with a camera would have access to pictures of quality flowers and vegetables that would be worthy of gracing a cover of any gardening magazine. There are so many varieties of plants to observe at the Albion farm that it rivals what can be seen at a prestigious flower show or when visiting a large botanical arboretum. The major difference is that all the gardens in Albion are providing information for research. Johnny’s Selected Seeds is the trial grounds for All-America Selections. Each year Johnny’s trials between three thousand to four thousand varieties of seeds. In addition to the many fields of vegetables and herbs and flowers, there are greenhouses, hoop houses and experimental crops that are growing under row covers. 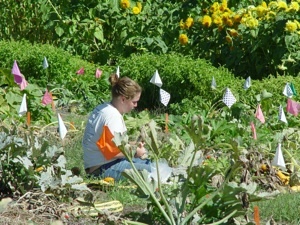 Visitors will note that there are many flagged and labeled areas where various varieties are being tested. Criteria for judging vegetables include earliness, vigor, appearance, flavor, and tolerance for insect, disease, and environmental stress. 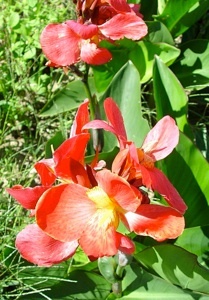 The cutting, drying, and use for eating are factors for which flowers are tested. 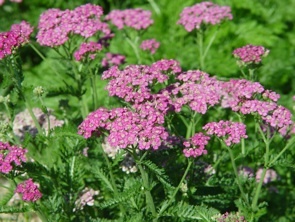 The herbs that are grown are evaluated for their medicinal and culinary uses. MOFGA (Maine Organic Farmers and Gardeners Association) in 1979. 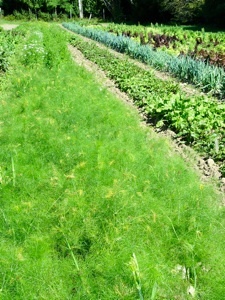 Various cover crops are grown at the farm to increase fertility of the soil. Johnny’s does not sell or buy genetically modified seeds. It also has made a commitment not to employ genetic engineering when creating new varieties. In 2000, they joined the Safe Seeds Initiative. 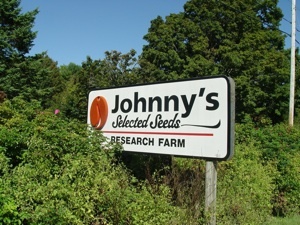 Johnny’s breeding program focuses on creating specialty, unique varieties that are 100% guaranteed to grow successfully. Johnny’s is presently working on new varieties of winter and summer squash, tomatoes, peppers, and pumpkins. It takes eight to ten years to develop a new variety. endeavors in 1973, in a farm attic in New Hampshire, he was only twenty-two years of age and he had $500 in savings. Time has produced some real changes! Johnny’s Selected Seeds is now selling seeds and gardening supplies throughout the country and to over fifty countries throughout the world. 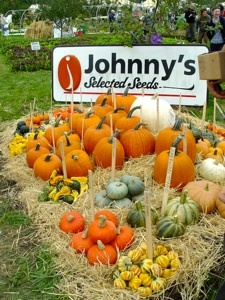 Johnny’s has a reputation for outstanding seed varieties that they have bred. 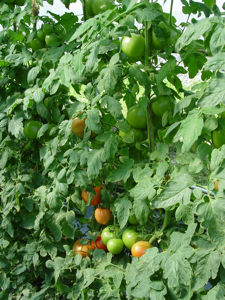 Seven of their new varieties have been recognized as All America Selection Winners. They include “Baby Bear” pie pumpkin; “Bright Lights” Swiss chard, “Diva” seedless cucumber, “Sunshine” Kabocha winter squash; “Bonbon” butternut squash; “Carmen” sweet specialty pepper; and “Honey Bear” acorn squash. 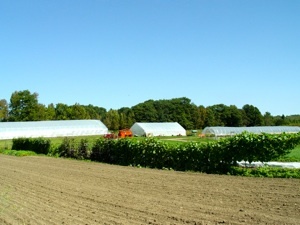 When the Albion farm was selected as an All-America Selections trial grounds in 1982, it was one of only twenty in North America for vegetables. ahead of his time. He traveled to Japan to acquire seeds for vegetables when he couldn’t find them in the United States. He experimented with seed breeding and focused on varieties that would do well in short growing seasons. His penchant for discovering hard-to-find seeds and his love for heirloom varieties was well-received. He aligned himself with organic farming long before it was in vogue. Some additional factors that may have added to Johnny’s success is how generous the company is with sharing their expertise. Johnston wrote a book on how to save garden seeds. 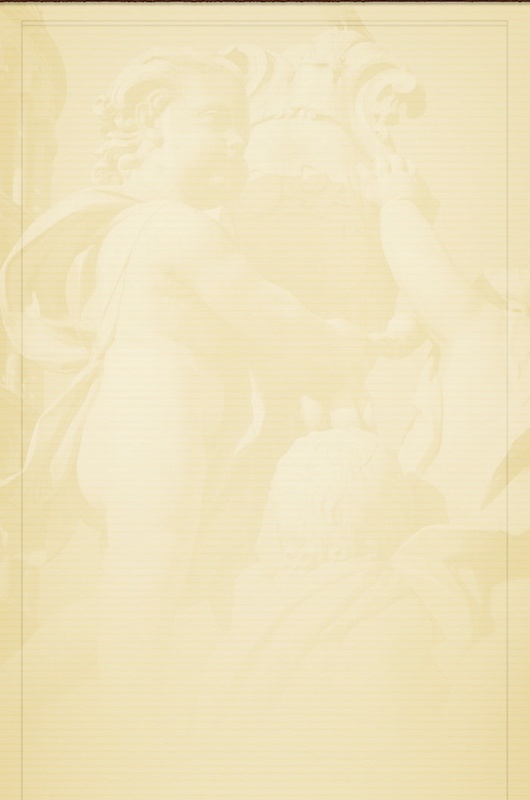 The catalogs contain many gardening tips. While some research farms might prohibit visitors because of a fear of sharing their work, Johnny’s welcomes visitors. The self-guided tour packets show a great regard for those who visit. 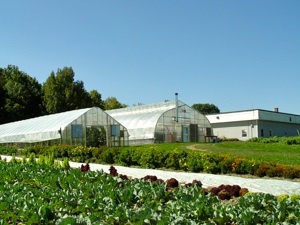 Johnny’s also offers guided tours to groups at the Research Farm. They have a line of over forty instructional videos and a very informative gardening blog. 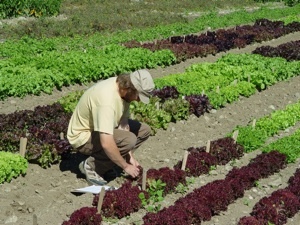 When Johnny’s designed the magnificent display gardens at the Common Ground Fair in 2012, they grew hardy lettuces in gardens with signs that actually invited people to pick the lettuce and taste it. It was certainly quite refreshing after considering all the “Do not pick” signs that often grace different garden sites! Rob and his wife, Janika Eckert, agreed to have Johnny’s become employee-owned. The transition began in 2006, when they began selling shares to an Employee Stock Ownership Trust. The company moved to one hundred percent full employee ownership in 2012. The generosity of the company was demonstrated once again in 2005, when Rob and Janika, established a conservation easement on their farmland with Maine Farmland Trust to ensure that the land would always be used for farming. for the environment, high quality seeds and products, appreciation of your employees, and your generosity, all combine to make you a source of pride to our state. Congratulations on your forty years.